Our bizmentors® Mentors panel consist of individuals with a proven track record of business success in a variety of different areas. 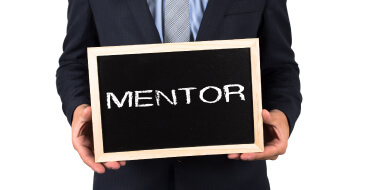 Our Mentors volunteer their time to provide Mentees with access to a wealth of experience, knowledge and advice. The key objective of the bizmentors® programme is to provide support to enable the growth and development of businesses and business owners. Our Mentors act as a confidential sounding board, advising Mentees on how to best navigate barriers they may be facing. All of our Mentors are invited to complete an initial induction which details the motivation, methodology, ethics and values of the bizmentors® programme. If you feel you have the relevant experience and you wish to provide mentoring in any area, new or existing, please apply below. 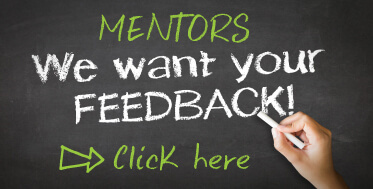 All applications are subject to review by the bizmentors® Advisory Board.